HELLO! I am the new owner and look forward to helping you join our Snap Family! The Strength of our members defines who we are! 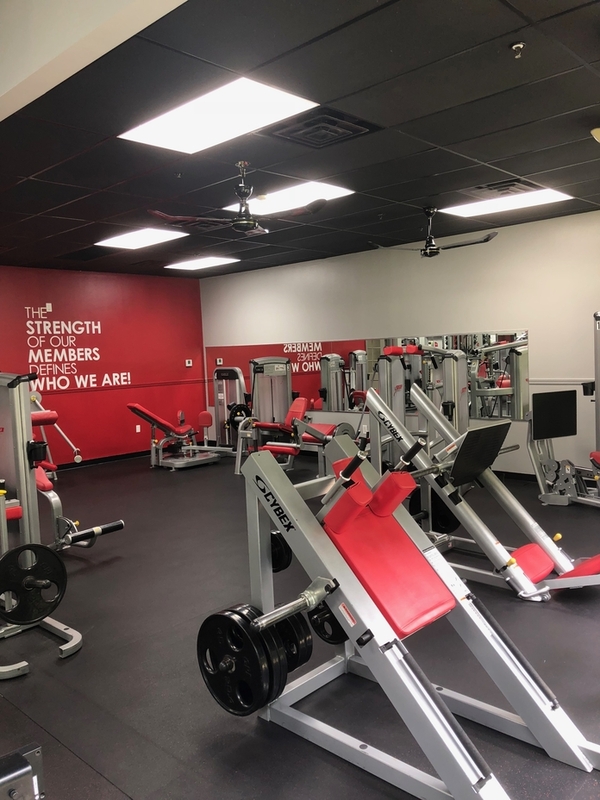 Welcome to Snap Fitness in Luling, LA! 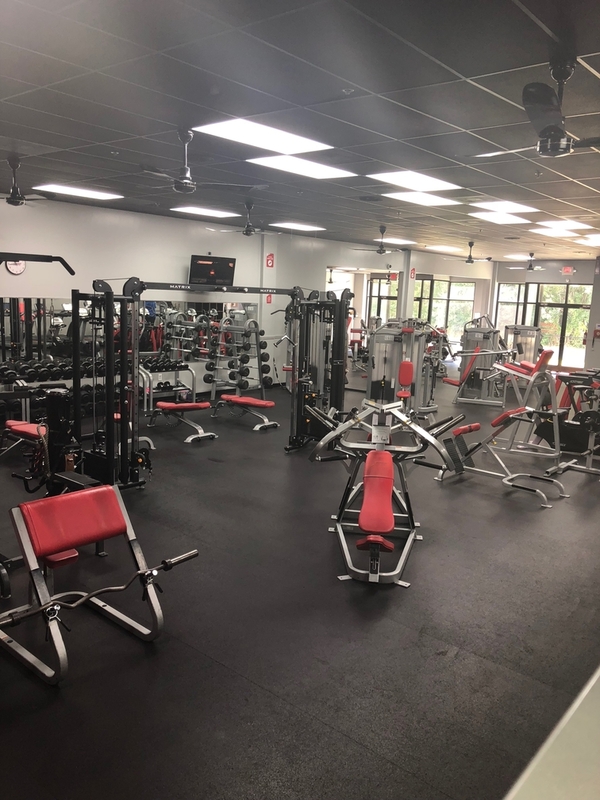 We are excited to not only bring you a place to help you with your health and fitness goals, but also to a place that gives you a real sense of community. We're designed to fit your busy schedule. Open 24 hours, you can come in whenever it is convenient for you. We have state-of-the-art cardio and strength equipment along with free weights. You can set up your own Personal Web Page that will give you access to customized work-out routines, nutrition, weight loss tips and much more. Unsure how to meet your fitness goals...we can help! We have also added Fit Food...prepared meals for you, all under 500 calories! 5 meals for $35, 10 meals for $65...you can order as many as you like. There are 5 different options each week. If interested call and I will add you to the email list. 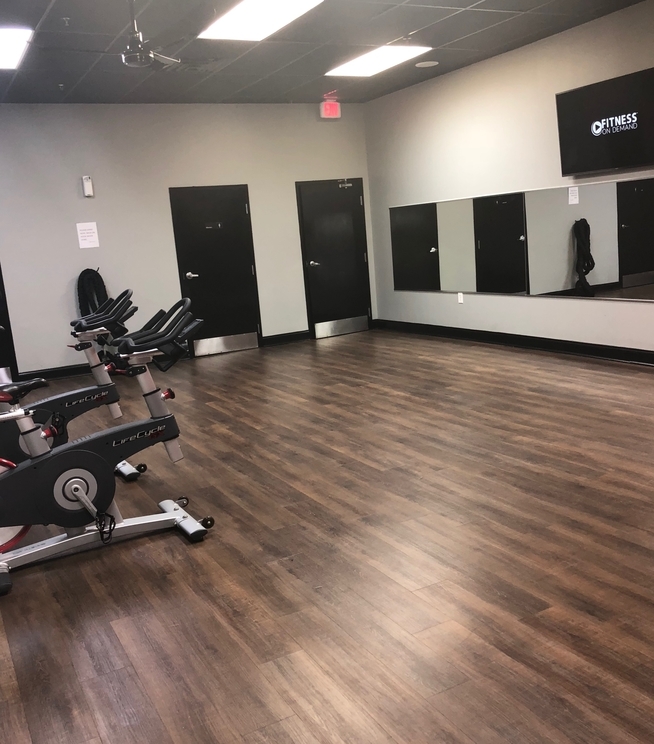 Also, we recently added Fitness on Demand in the fitness room. This feature gives you access to ver 600 different workouts any time of the day.